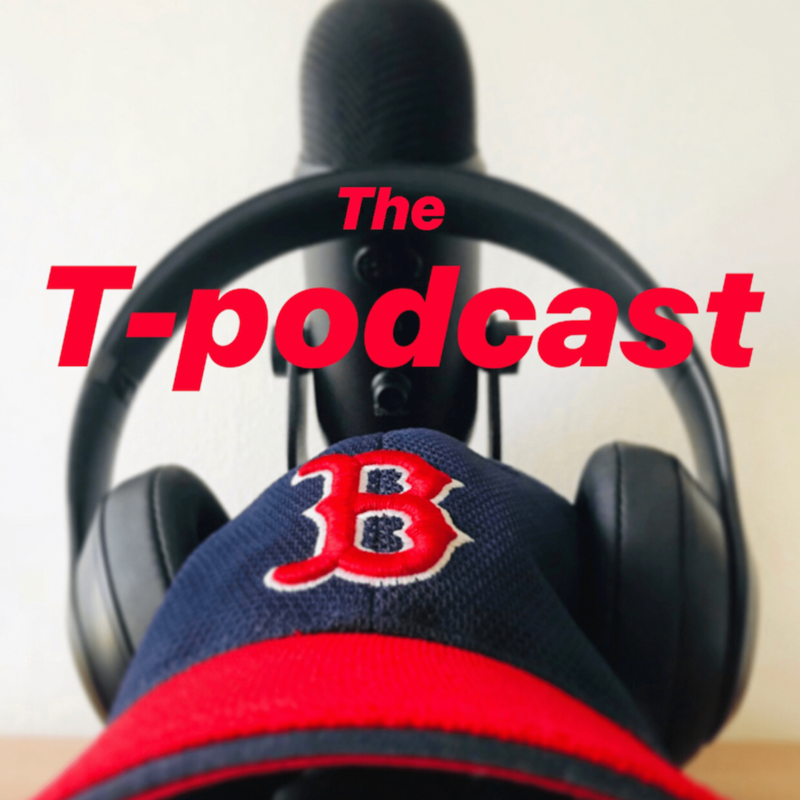 I don’t do these impromptu T-pisodes often but after the events of this week how could I not write about Boston? It is my responsibility as a life long Bostonian and as the guy under that Red Sox hat telling his life story on this website for the last 3 and ½ years. And my world, my life, just like the rest of Boston was turned upside this week. This week was a rollercoaster of happiness, pain, loss, anger, hate, fear, terror, unity, strength, heart, resolve, courage and victory. We went from celebrating our annual Marathon Monday and Patriots Day to acts of terrorism in an instant. None of us could get a grip on what was happening. Even after Monday we were on alert and looking for terrorists in our city without knowing what they looked like. We cried. We reached out to each other. We couldn’t go to work. We didn’t eat. We didn’t sleep. We all just watched TV and reached out to everyone we knew. Waiting. Hoping. In fear. We found out who the victims were. And we cried some more. We saw who the heroes were and how they responded. Our sports teams gave tributes. The President came to Boston and gave us hope. Then faces were finally placed to the two men, the two cowards who attacked Boston. Who attacked America. And then things got worse. The city went under siege. We were told we couldn’t leave our homes. Boston became a war zone with shootouts and bombs exploding in our neighborhoods. Some of our brave police officers were hurt or killed. The city was hurting. WE were hurting. Then the men and women of our brave city came together. One of the cowards was killed and the other on the run was captured. Boston won. We cheered. We prayed for Boston. We still pray for those who lost their lives. We pray for those still in hospitals. But they gave us strength. And the entire world learned what Boston Strong meant. I’ve always been a proud Bostonian. And Boston has been a major part of my life and a major part of the stories I have told on T-blawg all these years. I am no hero. I am no victim. I’m still just a guy from Boston with a lot of pride, living a crazy life and trying to entertain the world one T-pisode at a time. So I wanted to do my part. As we try to get back to normal here in Boston. Here in the good ol’ USA. I wanted to share some of my past Boston T-pisodes. There are so many but I think these really capture this past week. Really show what the world has seen about Boston, it’s people, it’s city, it’s teams, it’s heart and Marathon Monday. I wanted to once again share this T-vlawg about Monday’s tragedies and “MY” Marathon Monday/Patriots Day tradition that I put up the day after the Marathon this week. Here are thirteen of my favorite things about Boston especially number 5. Last year’s “Ode to Spring in Boston” and Marathon Monday. A poem T style. We both went against and embraced all of these Boston stereotypes from my “Boston Law” T-pisode this week and I’m damn proud of every citizen of Boston! My most recent tattoo and #9 on the list was for Boston. So many people have asked me if I just got my Boston Compass Rose tattoo because of this week. I expect a lot of Boston and Boston Strong tattoos on the skin of my fellow Bostonians real soon. Both of my “Boston’s Most Hottest & Kinda Famous Women” lists are two of the biggest Boston related searches on the internet because my city has the most amazing women on the planet and all of them took to social media this week to show their love and support for Boston! All of them! Like I said in the T-vlawg video above, I never knew that tucking my Red Sox hat low would become something when I first started T-blawg. Never knew it would become the “T-blawg Pose.” But I always take that as not only a nod to T-blawg but also a nod to Boston whether someone was doing it with a Boston team hat or not. Every time I see someone do it or send me a pic, it tugs at my heart a little. And now it will mean that much more. Here is a collection of the “T-blawg Pose” as a salute to Boston. A lot of people around the country know me only through T-blawg and immediately thought of me this week. You all thought of T-blawg and how I am most likely your main view into all things Boston. Thank you for that honor. So I shared a lot of videos and Boston photos on my Facebook page to give you all an idea of what was happening in Boston. Both the good and the bad. I also shared some of my personal photos from Marathon Monday and the days that followed on my Instagram. I felt I had to do it even though it crushed me to see my city like this. But it is a digital recording of the week that changed Boston. I have said it so many times before this week and I WILL say it so many times after this week. I LOVE Boston. It is MY city. But this week we were all Bostonians. If T-blawg has been your main source for all things Boston before this week then I want to say thank you. Boston thanks you. I really thank you. I’m here to entertain and tell my stories. This week was one of those stories that will stay with me forever. I don’t know how it has or will change me yet but I just know I will forever be Boston Strong. 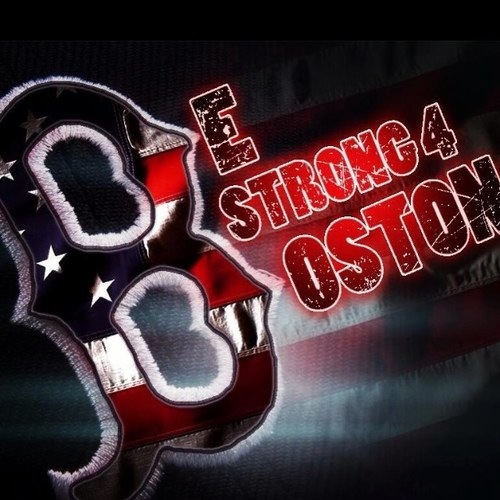 My friends & family will forever be Boston Strong. My city and everyone in it will forever be Boston Strong. Because Boston is, was and will always be the greatest city in the world.